I am working with a client right now remodelling their kitchen/family room. What was to be a small change (new flooring and wall colour) evolved into a large renovation. The island was ripped out and a more functional one was designed. There was a structural repair to the foundation. The kitchen cabinetry was all factory spray painted. New hardwood. New tile in the kitchen area with in-floor heating. New pot lights in the ceiling. New fireplace mantel. The powder room was gutted. And of course the walls were all painted a new colour. Lots of changes occurred and lots of decisions have been made. But the biggest challenge to date has been choosing the backsplash tile – the ‘jewellery’ of the kitchen. It’s the final piece to the kitchen similar to the choosing of the perfect necklace for that beautiful outfit. And so last night I dreamt of backsplash. 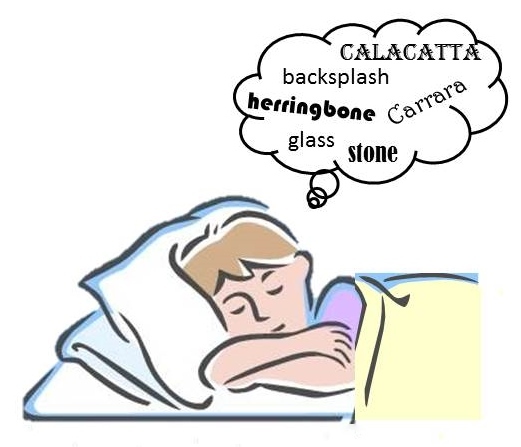 Carrara marble or Calacatta marble, glass or stone, random strip or herringbone……? Is dreaming successful in decision making? I wonder? 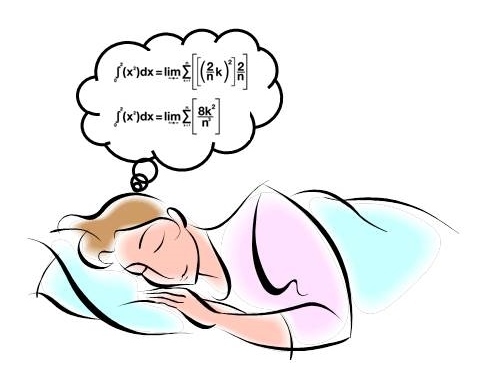 Growing up I shared a bedroom with my sister who used to dream (and talk out loud) of math equations. Fittingly she became an Engineer. 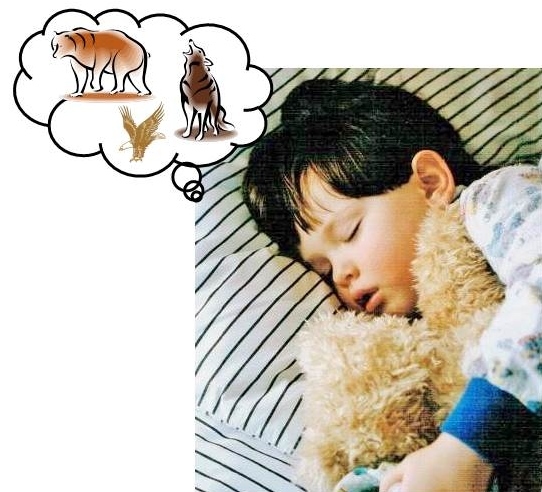 My son when he was little dreamt he played with wild animals. He is studying business at university?? Are dreams indicative of what is or is to become? Do they help us overcome challenges? What do you dream of…..? This entry was posted in Design and tagged DECOR, Design, HOME, Renovation by Modmissy. Bookmark the permalink.